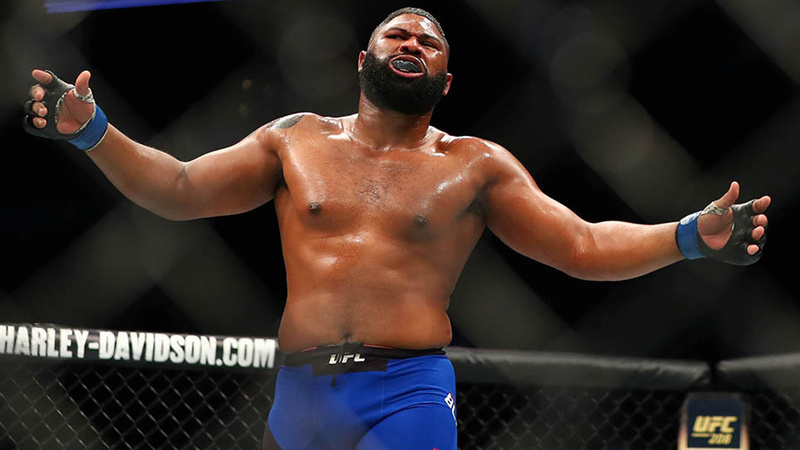 Number five-ranked heavyweight contender Curtis Blaydes bagged the biggest win of his mixed martial arts career after a brutal finish of Alistair Overeem at UFC 225 from United Center in Chicago. Before that Blaydes, who defeated Mark Hunt via unanimous decision at UFC 221. Blaydes is unbeaten in his last six fights, with the only blemish a no-contest against Adam Milstead after he tested positive for marijuana and his lone defeat was courtesy of Francis Ngannou back in 2016. After his recent victory, Curtis Blaydes praised by Lightweight Championship Khabib Nurmagomedov said he could be a champ in his future. Next articleMMA Math Analysis: Who actually sold the most UFC PPVs?